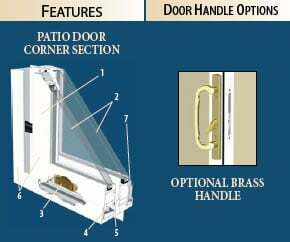 The Crown Series 5800 Vinyl Patio Door creates the perfect passage way between the home and a patio, courtyard or veranda. 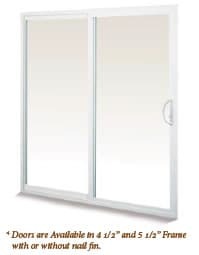 Vinyl patio doors are available in a variety of configurations that include grid patterns and specialty glass finishes. 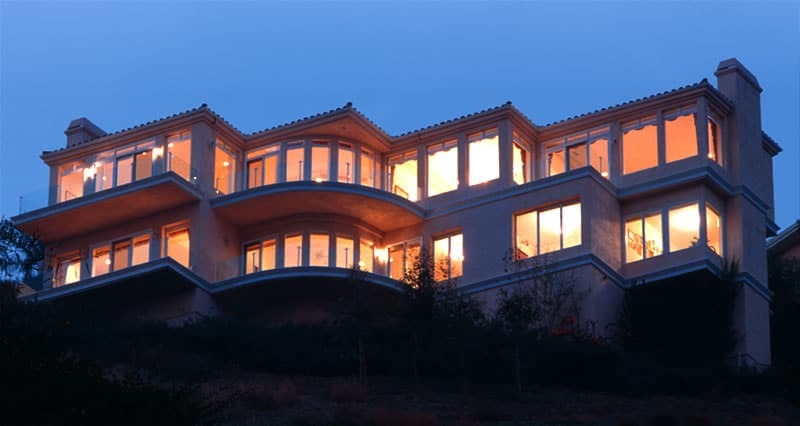 Thermal glazing applications are available to ensure that maximum glass exposure is maintained without losing energy during seasonal extremes. Crown doors are the answer to protection from the elements with style and quality.